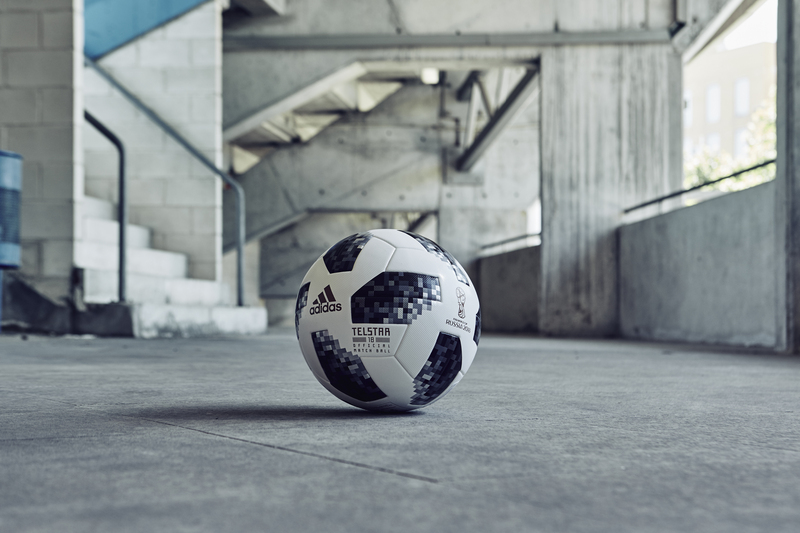 The spherical satellite was a joint venture between NASA and Bell Telephone laboratories (now AT&T), and is the inspiration Adidas called on for its latest World Cup ball, the Telstar 18. But it&apos;s not the first time Adidas has looked to the stars for inspiration – the Telstar 18 is a homage to the company’s iconic 1970 World Cup ball, the Adidas Telstar, which was the first to feature black and white panels, designed to make the ball stand out on the black-and-white televisions that were still in many homes. NASA engineers were brought in to make sure the Brazuca ball, created for the 2014 World Cup in Brazil, wouldn&apos;t suffer from a similar problem. To make sure the Telstar 18 works as it should it has been tested by both international squads and some of the world&apos;s biggest club sides: Argentina, Colombia, Mexico, Manchester United, Juventus, Real Madrid and Ajax. 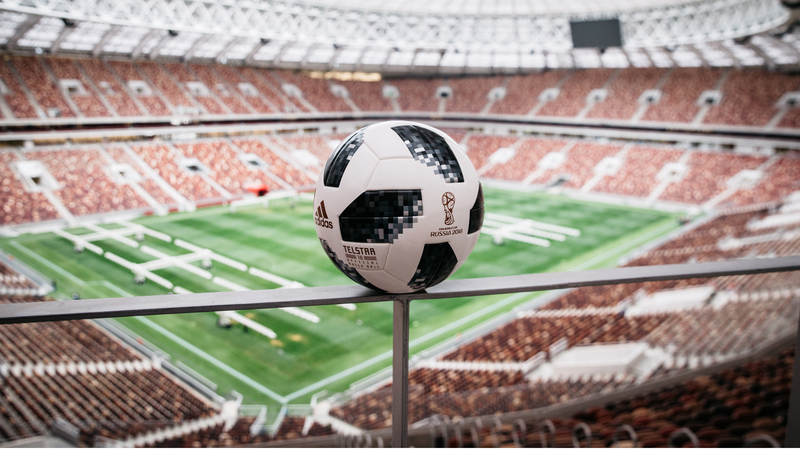 The Telstar 18 may just be a football, but it symbolizes something even bigger than the world&apos;s favorite game: it’s an object that will connect 32 teams around the world, much like the pioneering, technology-packed sphere it was inspired by.